We are pleased to announce the completion of works in Leicester. 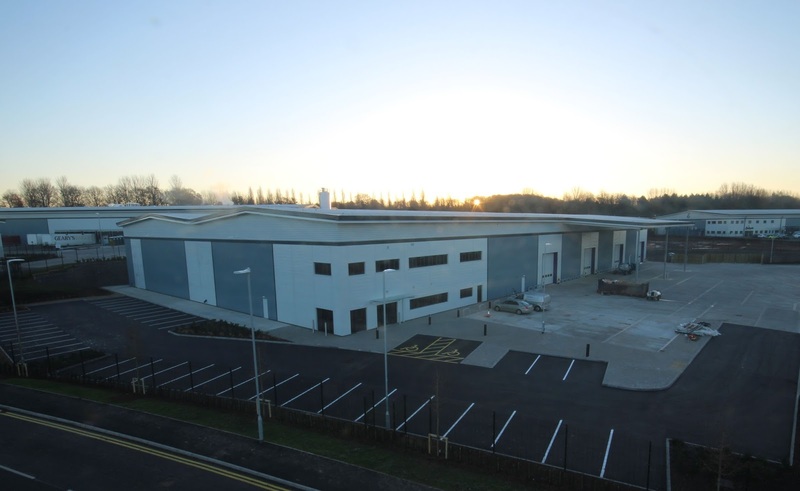 Situated on Optimus Point business park, this project has been completed for timber supplier, James Latham. A leading distributor of wood based sheet material, hardwood & softwood joinery and timber flooring, James Latham will use this 55,000 sq ft hub as they're new trading office, relocating from their current facility in Wigston. Our scope of works involved the full internal fit-out of office space, including the installation of partitions, joinery, screeding, Armstrong suspended ceilings and kitchen facilities. This now becomes our fourth completed project at Optimus Point, one of Leicester's most popular business parks. After our most recent success stories at Gearys Bakery and Boden Clothing, we are proud of the impact we've had on this buzzing industrial estate...with news of another two projects here to be announced soon!